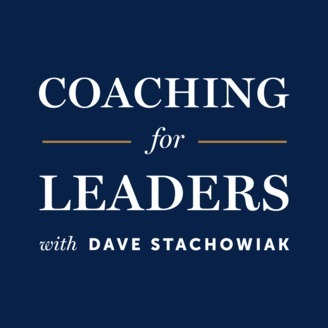 Discover leadership wisdom through insightful conversations. David Marquet: Turn the Ship Around! David Marquet is the former commander of the U.S.S. Santa Fe, a nuclear-powered attack submarine. Under David’s command, the ship had an impressive turnaround, achieving the highest retention and operational standings in the Navy. 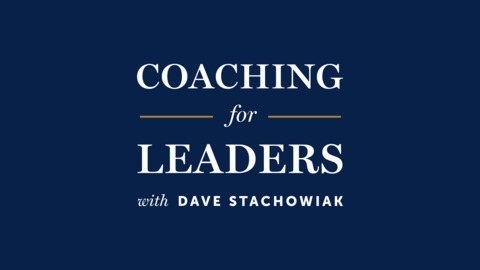 David is the author of the bestseller Turn the Ship Around: A True Story of Turning Followers Into Leaders, a book USA Today called one of the 12 best business books of all time. Accomplishment is the production, leadership is building production capacity in your team. Understanding the purpose of the organization is the key to unlocking empowerment. You’ll suffer the consequences of your behavior if you couple the behavior with the outcome. Download my highlights from Turn the Ship Around! in PDF format (free membership required).